Dio3 is the most distal gene of the imprinted Dlk1-Dio3 gene locus and is expressed according to parental origin. Dio3 encodes the type 3 deiodinase (D3), a thioredoxin-fold like containing selenoenzyme that inactivates thyroid hormone and dampens thyroid hormone signaling. Here we used heterozygous animals with disruption of the Dio3 gene to study the allelic expression pattern of Dio3 in pancreatic _-cells and the metabolic phenotype resulting from its inactivation. 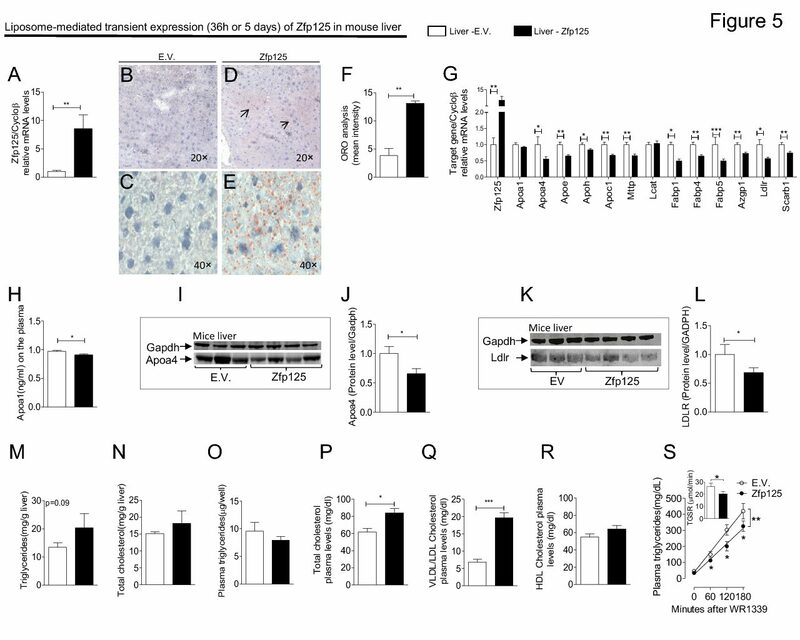 Adult heterozygous mice with disruption of the Dio3 gene with maternal inheritance of the inactive Dio3 allele exhibited a total loss of D3 activity in isolated pancreatic islets, approximately 30% reduction in total pancreatic islet area, a marked decrease in insulin2 mRNA and in vivo glucose intolerance. In contrast, inheritance of the inactive Dio3 allele from the father did not affect D3 activity in isolated pancreatic islets and did not result in a pancreatic phenotype. Furthermore, exposure of pancreatic explants, D3-expressing MIN6-C3 cells or isolated pancreatic islets to 100 nM T3 for 24 hours reduced insulin2 mRNA by approximately 50% and the peak of glucose-induced insulin secretion. An unbiased analysis of T3-treated pancreatic islets revealed the down-regulation of 21 gene sets (false discovery rate q value _ 25%) involved in nucleolar function and transcription of rRNA, ribonucleotide binding, mRNA translation, and membrane organization. We conclude that the Dio3 gene is preferentially expressed from the maternal allele in pancreatic islets and that the inactivation of this allele is sufficient to disrupt glucose homeostasis by reducing the pancreatic islet area, insulin2 gene expression, and glucose-stimulated insulin secretion. Maternal inheritance of an inactive type III deiodinase gene Allele affects mouse pancreatic – cells and disrupts glucose homeostasis.